I have seen so much anger recently. I keep waiting for the anger to abate, but it never does, in all these years since I realised I inhabited an adult world and was no longer protected by childhood, I've notice that anger is everywhere. I feel a lot of it myself, so there is a distinct possibility I may be projecting. Then again, maybe not. Even as I type this, I can hear in the background a radio national host asking an interviewee if they feel anger. People are very attuned to this feeling in this day and age. I've spoken about the two base emotions before; fear and love, and today I thought I'd speak about fear again. 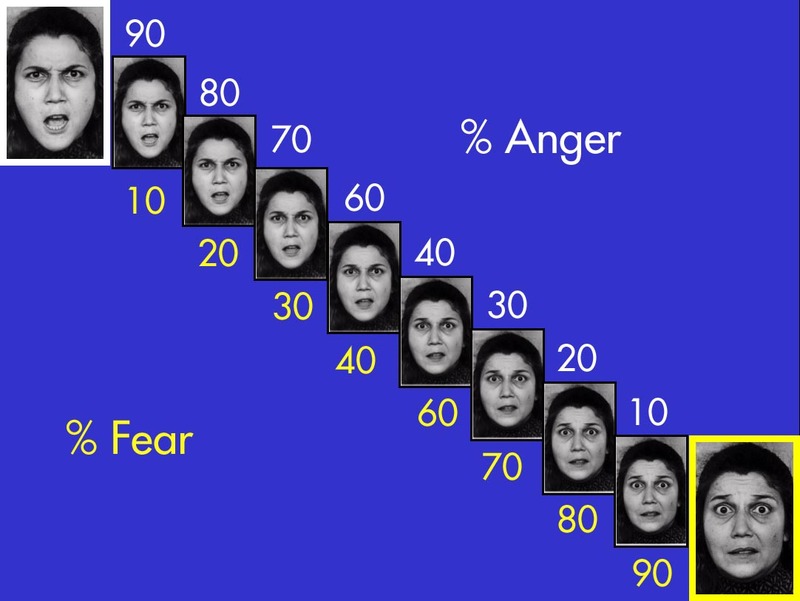 You see fear is the basis of anger (and in fact, every negative emotion). Fear is an important emotion and we need it to stay alive. Without fear we would walk of cliff sides and eat glass. In birthing circles, a lot of choices come as a result of fear run rampant; at one extreme you have medical types saying caesarians are the safest options because the risks can be controlled and at the other extreme the only safest way to birth is as far away from medical training as possible. Both the result of great fear. The Prime Minister was on Q&A the other night, and yet again the question arose, why if she is not personally opposed to gay marriage will she not advocate for it's legitimisation. The PM responded that it was an old Australian institution and people had a right to maintain its original integrity. This response was one of fear. Fear of upsetting a powerful lobby group whose motives are prejudice and based on fear; the fear that homosexuality might be legitimised and might 'infect' people previous protected from it by law. Irrational fear. Another conversation I participated in this week was as a result of news that the three year old health check for children would, in future, include a mental health assessment and issues such as fear of the dark, extreme shyness or prolonged tantruming might be interpreted as mental illness. Many parents reacted in fear; the fear that their child might be misdiagnosed and forced to take medications. (It would be extremely difficult to enforce medication taking in families who were not open to this method of treatment) Some were afraid parents who 'didn't know better' might 'fall for a misdiagnosis' and medicate their children needlessly instead of just parenting the child. I realised that while I might have felt fear and anger about this in the past, I now feel that people have to live their own lives and make their own decisions - whether or not I believe they are right or wrong. Some might argue that others 'doing it wrong' will impact society negatively in the long term, but for some reason I can't live in fear of what might happen some way down the track. I can't afford to invest energy in fear and anger, other than what is immediately a threat to those I love in this lifetime. Some may say that is selfish. That I am only thinking about myself as an individual. Perhaps this is true. I ask though, it is any less selfish to hound other people because you have a fear they don't have? Do we have a right to direct our fear in the form of anger at others because we don't like their understanding of how things are? 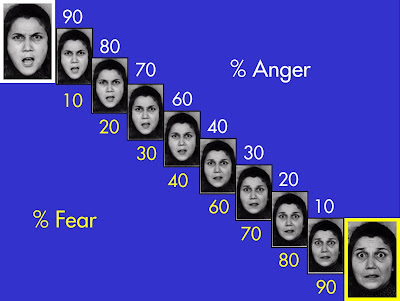 Why are people so keen to feed fear and to incite anger? Isn't there already enough in this world to keep us all miserable most of the time?